Welcome to the next post. Today, some of decorations and exactly Pom-Poms. 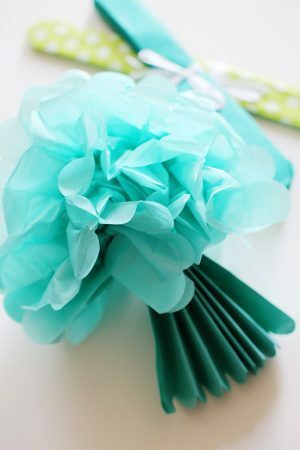 Made from paper are perfect for wedding hall decorations, birthday or other important event. And they making is really simple. In creating these simple decorations also You can to engage your children. To inspire you interesting projects we have today until 20 creative ideas. For each project, you will find a link to instructions so I’m sure that you will not have any problems with their creation. Necessarily see all the ideas and create decorations you’ve always dreamed of.